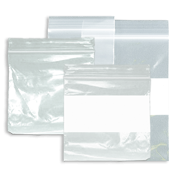 Shop our Zip Lock Bags section and organize your small jewelry pieces, such as beads, studs & stones! These plastic & transparent items are reusable and very practical. You'll find them in many sizes, from small to extra large. Get the best discounts thanks to our wholesale deals!